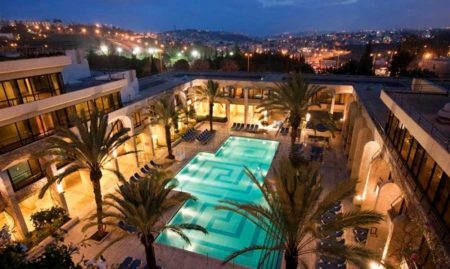 On the peaceful slopes of Jerusalem’s hills stands the 4+ star Hotel Yehuda – a beautiful stone building surrounded by lush gardens, a pool and comfortable patios. Enjoy true warm Jerusalem hospitality and indulge yourselves in all that the hotel has to offer. With 129 designed rooms, suites and garden rooms, varied state of the art conference and banqueting facilities, all surrounded by green landscape, Hotel Yehuda is the perfect solution for your retreat in Jerusalem. All of Hotel Yehuda’s rooms are accessorized down to the last detail with amenities such as satellite TV, mini-bar, safe, air conditioning, en-suite bathrooms and free Internet access. 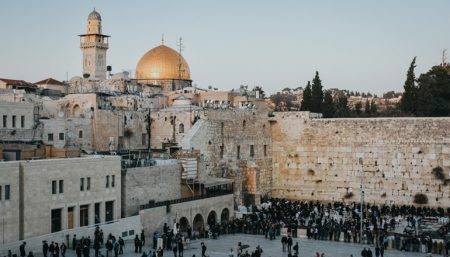 Most of the rooms overlook the beautiful gardens and the Jerusalem landscape, and some rooms have garden access or private balconies, while 4 are accessible for disabled people. The rooms are also complemented by a wide range of facilities, including a semi-Olympic pool, lobby lounge, a magnificent synagogue, Gymboree and gym. Hotel Yehuda’s state of the art conference and banqueting facilities, with the most advanced audio and visual equipment, can accommodate up to 600 people for business and private events. Nestled in a quiet, pastoral location, yet just a 10 to 15 minute drive from the city center of Jerusalem, Hotel Yehuda is a prime venue for business events, including conferences, seminars, workshops, fun days, ceremonies, meetings and more. The convention and events center at Hotel Yehuda offers a wide range of venues for any purpose: conferences, seminars, workshops, team building days, product launches, ceremonies, corporate events, board meetings, bar/bat mitzvahs, weddings and family events. So whether you are planning a small board meeting of eight delegates or an international conference for up to 600 participants, Hotel Yehuda is your number one choice in Jerusalem. Superb in-house kosher catering is available from the hotel’s dairy and meat kitchens, offering a wide range of menu options, including for cocktails, buffet style events or seated waiter service meals. 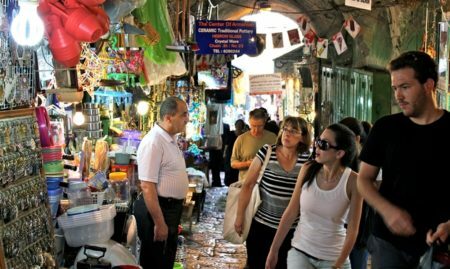 We stayed a few nights at Hotel Yehuda while visiting in Jerusalem. This hotel is in a quiet area away from the old City and city center (not walking distance). A taxi ride to the city center usually costs around 60 INS. All of the staff was friendly, but Mr. Bruce really provided next level service and was exceptionally friendly. He made a huge difference in our stay. Our first room was a little worn down and needed some TLC. It had a small sitting area which consisted of two arm chairs. We switched to an upgraded room for a slight rate increase. This room was much more"fresh" (better condition) and had a little more space and a decent sized couch. Breakfast was a little disappointing (amount of options, overall quality) but it could be due to the holiday and alternative menu. The hotel offers a lot more that we didn't use (pool and spa area). Over all felt like a business hotel such as a "Four Points." The hotel has many great aspects but is just short of a "5". Considering all factors (price, quiet location, Mr. Bruce, etc) I would stay here again. I would just make sure I book the better room catagory. I have stayed at this hotel twice and both time our stay was delightful. The staff is friendly and the room are great. I loved the shower too. They have always been ready to help in every way. Bruce Leinwand is the nicest guy, He came by every night while we were enjoying the delicious buffet and made sure we were happy with everything. Thanks Bruce for a wonderful stay. I coming back next year and will definitely stay here again.